Pack bags of food, transport or distribute bags of food. “F” Street Community Center is committed to creating a safe, fun, recreation-based environment for children. 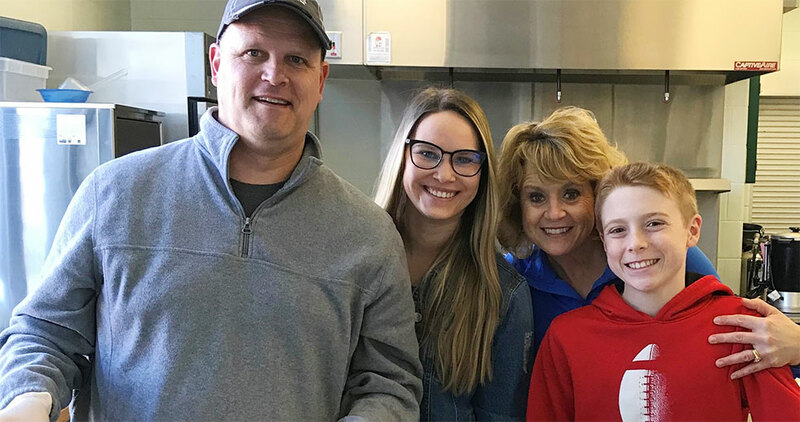 On the 3rd Saturday of each month, Southwood serves the children lunch. 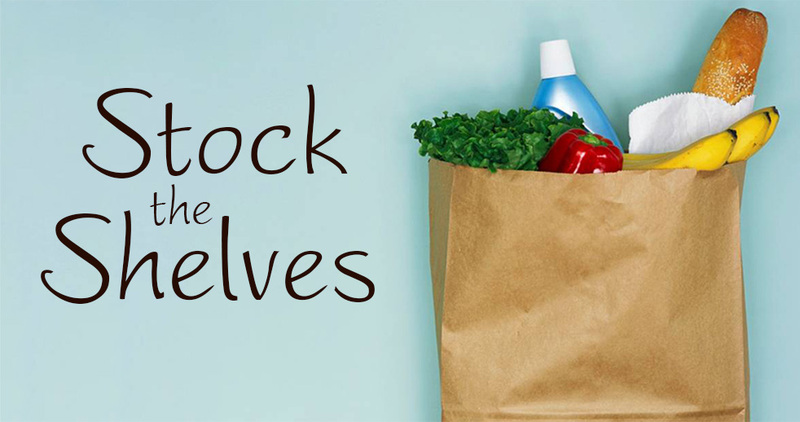 Help stop hunger in our community by donating food to stock the shelves at the Lutheran Food Pantry. Provide food (2 dozen cookies or 2 dozen cleaned, wrapped potatoes for baking). 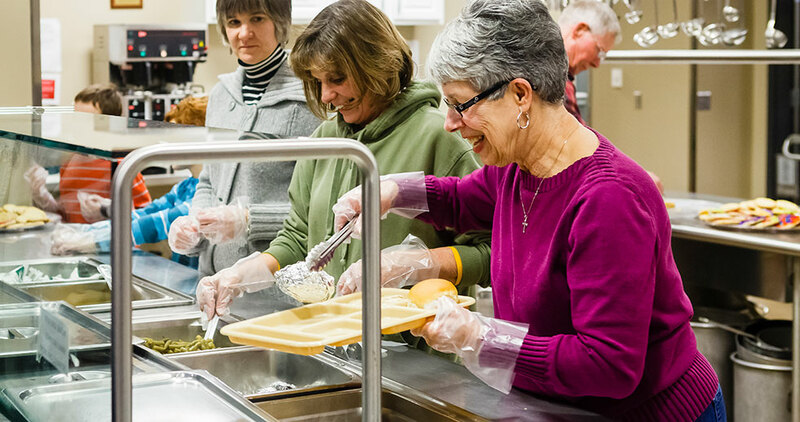 Prepare a meal at Matt Talbot, then serve and clean up after the meal. 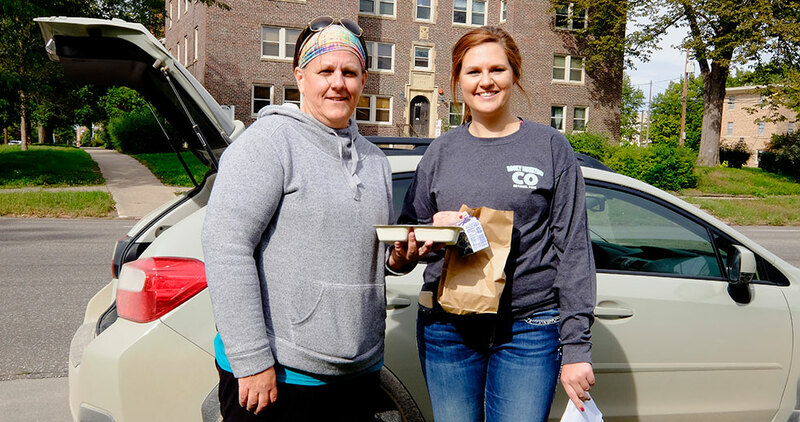 Deliver prepared meals or boxes of food to senior citizens.